Learn more about working for Goodwill by attending this job fair! We are currently hiring and on-site interviews will be conducted for positions in Willowbrook, Carol Stream, Glendale Heights and Bloomingdale. Walk-ins are welcome - candidates are strongly encouraged to apply online in advance. To celebrate the spirit of togetherness, all Goodwill Stores & Donation Centers will be closed on Thanksgiving Day. We will resume normal business hours on Friday. Click here to view store hours. Get Your Scratch-off Ticket and Save This Sunday! All active and non-active military members of Club Goodwill REwards receive a military discount of 10% off your entire purchase each and every Tuesday. In honor of Veterans Day, this discount will be extended through November 11th. 75% off ALL Halloween Merchandise! Halloween might be over, but now is the perfect time to stock up for next year! AND, don't forget to donate your gently used costumes and décor! No coupon necessary, discount will be applied at the time of purchase. Fall Haul is Going on Now! Donate for a Chance to Win a Visit from the Blackhawks! Get those donations ready! 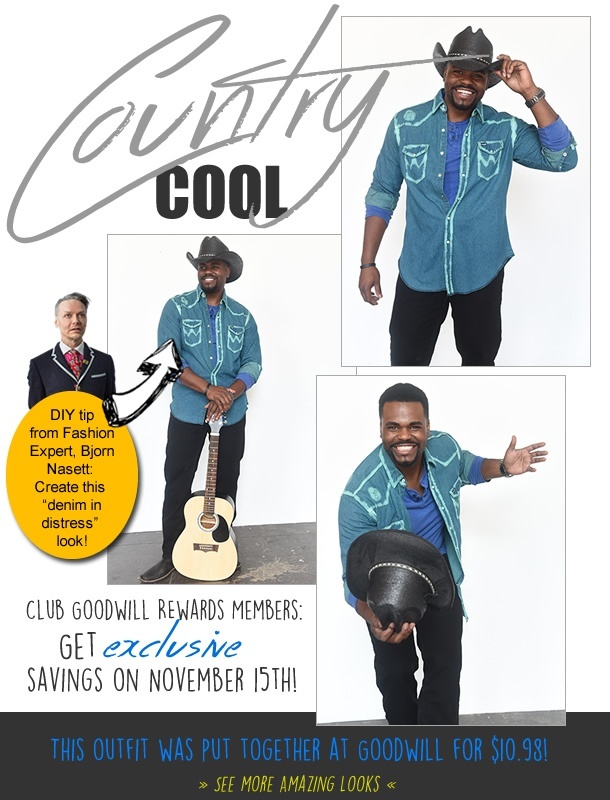 Goodwill's Fall Haul 2015 is going on now! Fall Haul is Going on Now - Win a LIVE Performance from Tori Kelly!